At Lakeside Executive Suites in Weston, Florida our premise is simple. Office space should fit you, not the other way around. 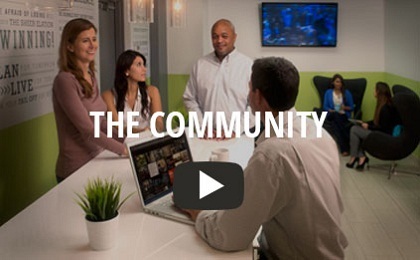 Super fast Internet, meeting rooms and coffee is just the beginning. Whether you’re getting your company off the ground, or are already up and running, we are here to provide you with the workspace, technology and business support needed to fuel your entrepreneurial spirit. Select the solution that best fits right now and add on as your business grows. We provide a full range of perks designed to make your workdays more productive. The Lakeside community is likely to bring you a host of new business opportunities. 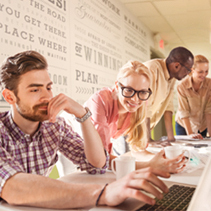 Collaboration,it’s the bonus of a great business address. The company down the hall is just what you’re looking for… or is it the other way around? networking – hello opportunity! 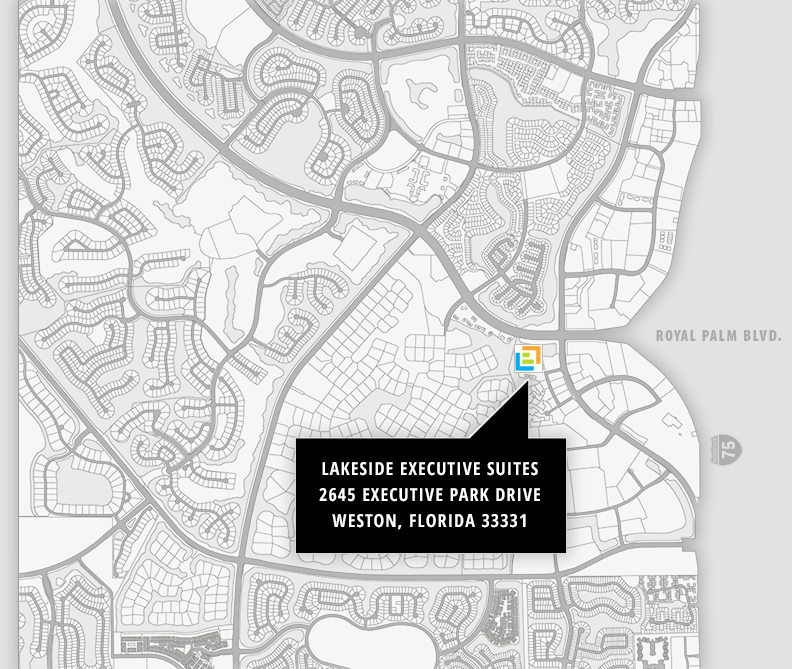 WATCH A VIDEO TO LEARN MORE ABOUT LAKESIDE EXECUTIVE SUITES. Our office space is 100% scalable. Pay for what you need today. Add more as your business grows. It’s really that simple. Our workspaces are turn-key and fully equipped with the best-in-class technology eliminating the need for costly build-out. Lakeside Executive Suites offers a full range of business services that are available when you need them, but cost nothing unless you use them. We understand that technology can be the great equalizer. That’s why we’ve equipped our workspace with enterprise grade data and voice technology that delivers maximum reliability, efficiency and flexibility. Lakeside Executive Suites is designed and staffed to make your business shine. It’s an office space environment your valued clients are sure to appreciate and one you’ll be proud to call your office.